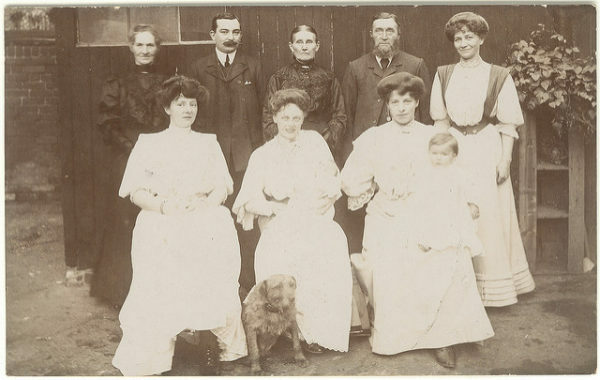 Think about a time when you saw a black and white photo of your great, great grandparents, or photos of people from the early 1900’s…people were looking pretty thin, right? They didn’t go to gyms, or count calories, or even think about calories. How did they all stay thin? 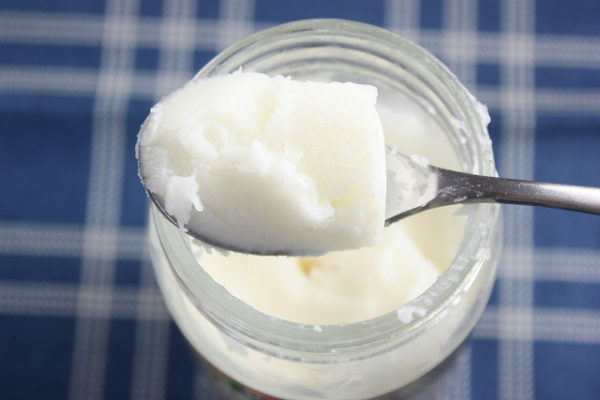 People from this time consumed saturated fats on a regular basis; everything from butter, to lard, coconut oil, or palm oil. But then how did they stay thin? 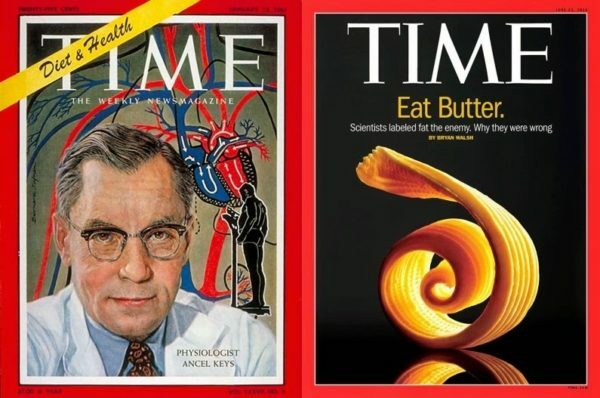 Let’s take a quick stroll down history lane and discuss the 1950’s when American scientist, Ancel Keys, accused saturated fat of causing heart disease. Ancel Keys, being the relentless persuader he was, rose to the top of the nutrition world fast. 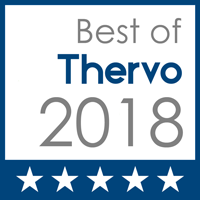 It wasn’t too hard for Keys to make an impact because the public was desperate for answers…the country was facing more heart disease than ever in history. The problem began when Mr. Keys manipulated the data, study after study, to achieve the results that would prove his theory. Mr. Keys made his way to the top when he landed a position on the nutrition committee for the American Heart Association (coincidentally an organization launched by Proctor & Gamble, the makers of Crisco). There was no turning back in America once the vegetable oil industry got on board and there was far too much money and business involved to look back. Americans went forward for 50+ years, cutting out all forms of fat, hoping for a healthier future. Fast-forward to today, and researchers are finally realizing that fat isn’t the villain after all! The rise of obesity in America began right at the time when fat and cholesterol were vilified, and fat-free foods graced every table and supermarket shelf. Hmmmm. Science undoubtedly shows that saturated fatty acids make up more than 50 percent of the cell membranes in our body. Whoa! We also know that a mother’s milk is over 50 percent fat (much of which is saturated fat). Why? 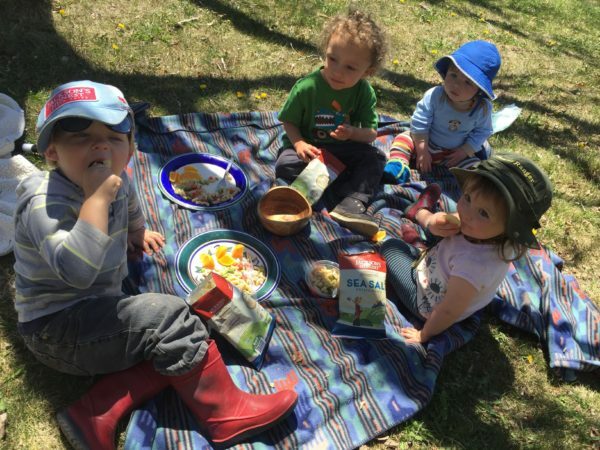 Nature designed the perfect infant formula in this way because cholesterol and saturated fat are essential for growth in babies and children, especially for the development of the brain (yet the America Heart Association is still recommending low fat foods for children under the age of 3). How’s about some more reasons saturated fat is awesome? Saturated fat plays a vital role in the health of our bones because it helps our body incorporate calcium into our skeletal structure. The fat around the heart muscle is highly saturated, and the heart draws on this fat reserve in times of stress. Thank you fat! Many saturated fats protect us against harmful microorganisms in the digestive tract. This is thanks to the many antimicrobial properties in saturated fats! Saturated Fat increases the protective HDL cholesterol, and reduces the level of plaque-causing, oxidized LDL. Talk about a healthy ticker! You know, it’s too bad that one of nature’s healthiest food sources, fat, was given the same name as the word we use to describe someone who is overweight. As John Durant says in The Paleo Manifesto, “This terminology is about as genius as trying to sell a woman makeup called ‘Ugly’.”. Good one, John! Books are popping up all over the place, setting the record straight and declaring the end of war on fat! 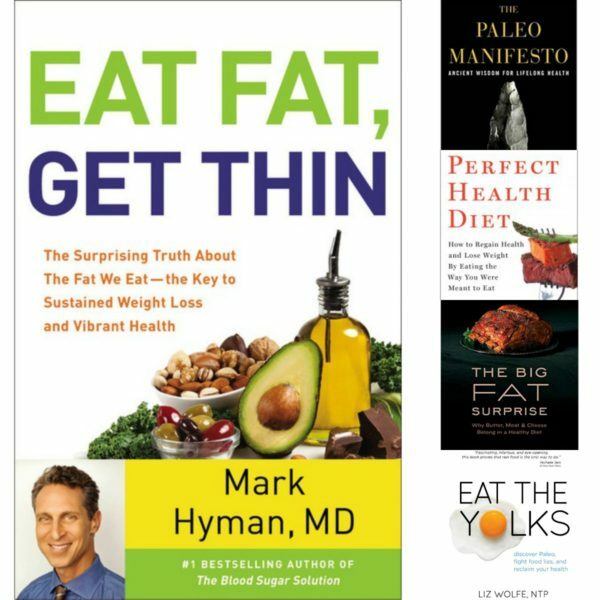 From entertaining and fun, to science-filled research, each read provides a unique take on the Saturated Fat Myth and all the glorious benefits of fat. I remember the time I started hearing about the importance of fats. I was listening to podcasts for the first time, and I found Dishing Up Nutrition. These women were telling me that fats should be included in every meal, and I no longer had to fear butter! The more I learned about fat, the more it all made sense. It was time for a change. 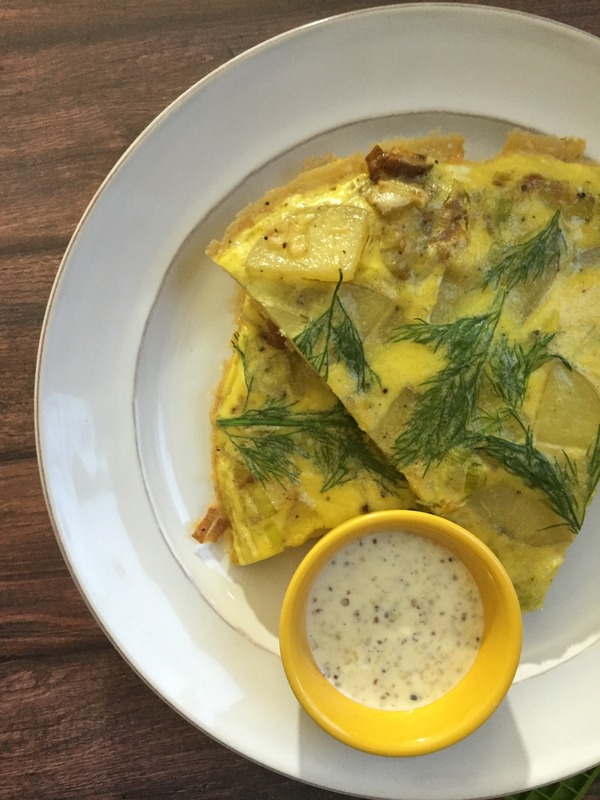 Nowadays, I incorporate healthy fats in every single meal! Fats help us utilize fat soluble vitamins, and they make us feel more full! It does so by slowing down the rate at which we absorb the nutrients in our food, and activates hormones that tell us we are full. I don’t know about you, but that sounds great to me. For a long time I was looking for that hormone that tells me to stop eating when I’m full. Found it! Share your stories with me in the comments below. Are you confused about incorporating healthy fats? 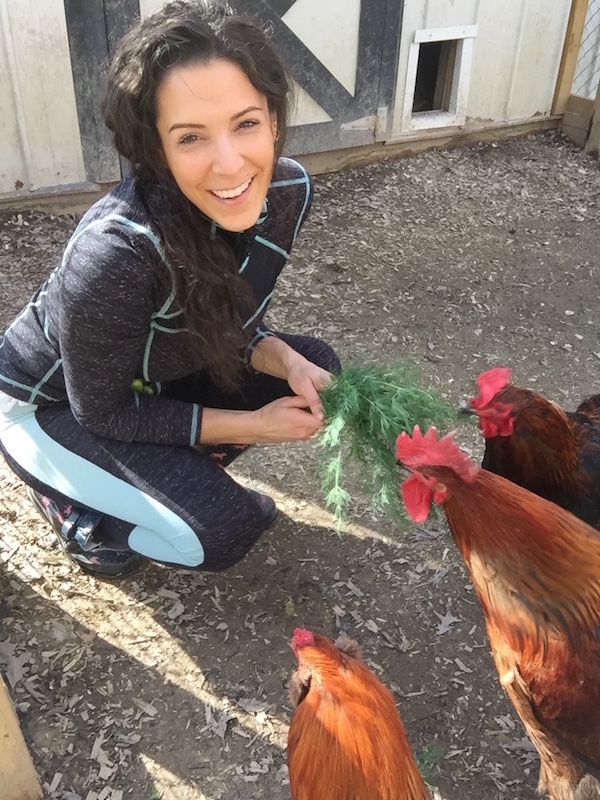 Do you have a similar story about reintroducing fat to your diet? 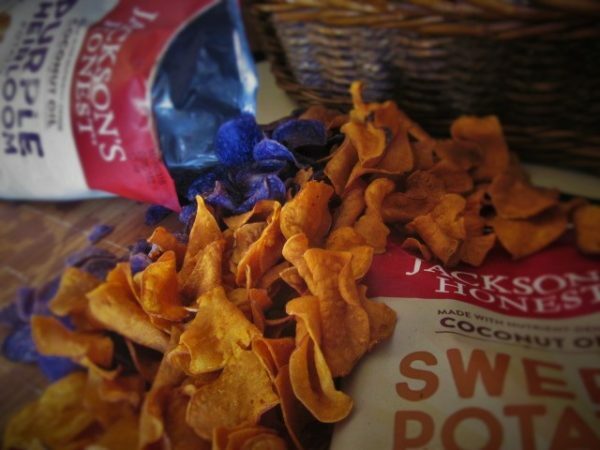 Have you had the chance to try Jackson’s Honest chips yet? It just amazes me how so many people have a fear of eating healthy fats. The government has always fooled us into thinking they were bad for us. Fat is not the enemy. Sugar is. Never heard of Jackson’s Honest until it was mentioned in your blog. You can definitely taste the difference (yum!) from other chips out there. 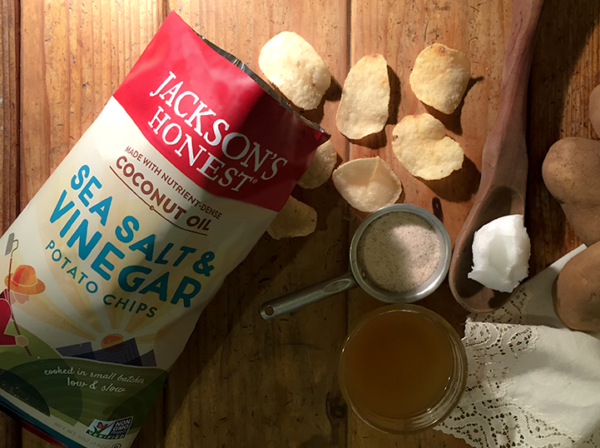 Now I only buy Jackson’s Honest because they are organic & only have 3 ingredients. The best part is they are also Whole30 compliant! Makes me so happy! I’m so happy to hear you are enjoying JH chips too! I was one of those people afraid of fats as well…but I couldn’t be more opposite now that I know the truth! Thanks for chiming in!